Data is considered to be a company’s most valuable asset. In a study that was conducted, it was found that 45 percent of respondents’ companies had experienced data loss, and of that 14 percent were never able to recover their lost information. According to FEMA, following a disaster, over 40 percent of small businesses will never reopen their doors. If you are not using cloud backup to store your business’s information, you should consider beginning. 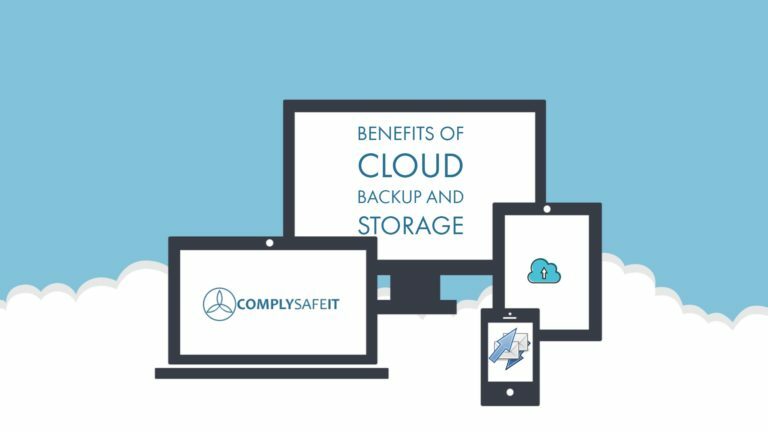 Below are some of the biggest advantages of cloud backup and storage. Unfortunately, not all businesses have a huge IT budget! In replacement of the lack of an IT budget, it is important to use a solution that makes sense and will not require your customers to incur a capital expenditure. Cloud backup cost as low as a few hundred dollars each year, and you can have all of your customer’s data backed up to the cloud in case of emergency situations. By storing data in the cloud, it allows your customers to have access to their information anytime and anywhere! As long as they have access to the Internet, they can use a computer or an app to access their files. It is ALWAYS important to keep a copy of files offsite! Even if your business’s files are backed up on a server, in the case of a hurricane, theft, or fire your computers could be destroyed, as well as the backup! Keeping information backed up on the cloud makes sure that your data is safe despite what may occur in your business. Backing up data to the cloud has made management and restoration of data easy! With just the click of a mouse, your files can easily be found and restored. “Not having enough time” is a common excuse as to why a company doesn’t backup their data. Cloud backup doesn’t require additional time commitment from you or the customer! Files are backed up continuously and automatically whenever you are connected to the Internet. The usage of the Cloud has changed the game for the data industry. It is easy to use and works quickly – plus, it is affordable no matter what your business size may be! No matter where you are, the data is available to you at any time.